A 12-year-old girl who has been denied potentially life saving drug treatment, has prompted calls for a complete overhaul of NHS drug funding policy. 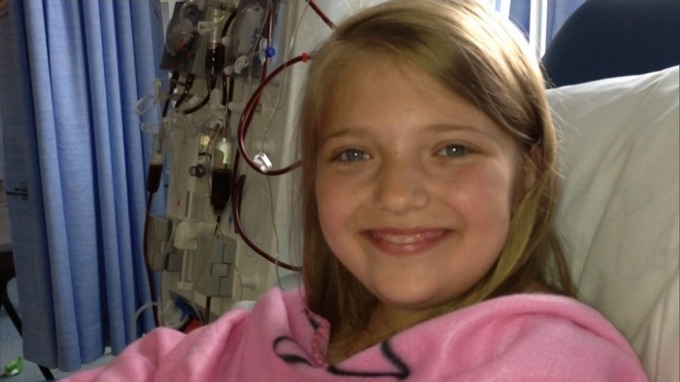 Abi Longfellow’s kidney disease is too rare to be treated with standard drug funding, but is not rare enough to qualify as an exceptional case and the funding that would bring. Abi spends 10 hours a day undergoing medical treatment and her parents say they just want her to lead a normal life and believe with the drug that would be a possibility. ITV News Correspondent Damon Green went to meet Abi and her family in Wakefield. Click on the link.